Our Price £21.95 Another currency? Plants have been used indoors for a very long time. We all appreciate the aesthetic qualities they bring to an interior but perhaps don’t appreciate some of the intricacies of having plants indoors. You may use them as a container grown plant, or as a cut flower or foliage. Obviously, the living container plant has the potential to last much longer indoors, but some cut flowers can also last a remarkably long time (e.g. orchids may survive 6 weeks or more). Any green life, whether cut or living, will bring benefits beyond the aesthetic though, as greenery can also change air quality for the better by increasing oxygen and reducing pollutants. Indoor plants can also have an impact on humidity and temperature. 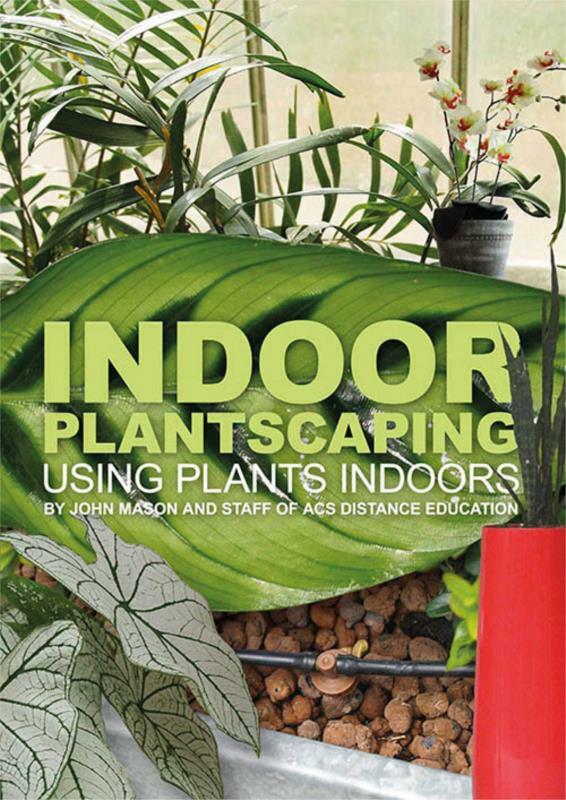 This book is designed as a guide to understanding how to use plants indoors.